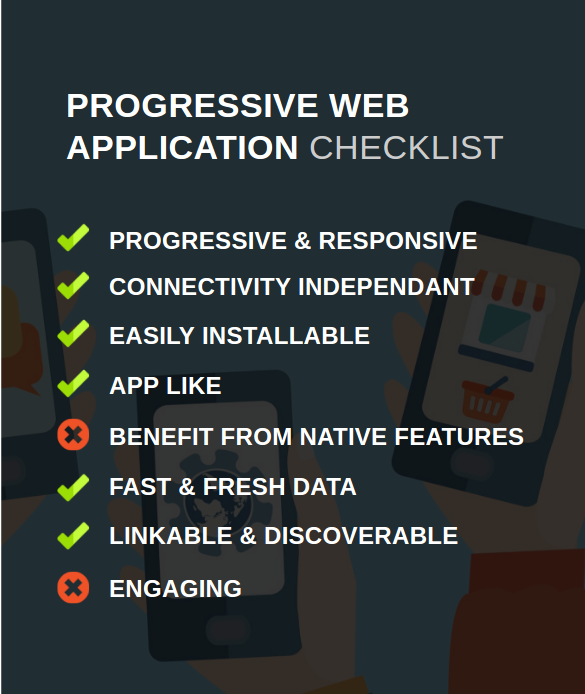 This article is part of a serie that aims to build a basic but complete Progressive Web Application with VueJs, Webpack & Material Design, step-by-step and from scratch. If you have not yet read it, you can find the initial part here. Code source is available on this GitHub repository. And you can see the final result here. We add a ref attribute to this tag to be able to dynamically attribute a video source to the video tag. This method ask to the user throught a prompt the permission to use his camera, then turns on a camera on the system and provides a MediaStream object containing a video/track. To more information see the API doc. NB : this API can be use to record audio too. Now we are ready to take a picture ! It’s time to capture an image in the MediaStream ! To make this happen, we will use one new HTML interface. The ImageCapture interface, which provides an interface to capture an image from a MediaStreamTrack. To get a MediaStreamTrack we must save the current MediaStream in our view data. This feature is only supported in Chrome 59 or above. this part can seems to be useless, but it’s primordial. First, the user don’t want to keep his camera open. Second, the camera is a very greedy in battery, so we must use it with parsimony. To add the taken picture to the chat, we must store the picture on a server. In the part 2, we use Firebase as a database but Firebase also offers a free storage service! To see the full storage documentation go here. 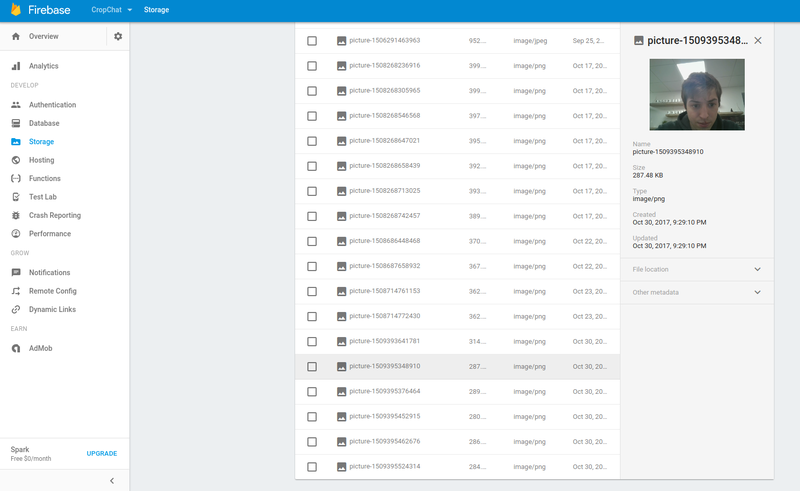 Let’s setup our firebase storage int the firebase console. 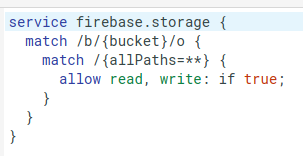 Go to the firebase interface > storage tab > rules and update the rules to make the storage public. This manipulation is only good for prototyping, to secure the storage, use the firebase auth. We can now import this service in our components to access to our firebase storage. 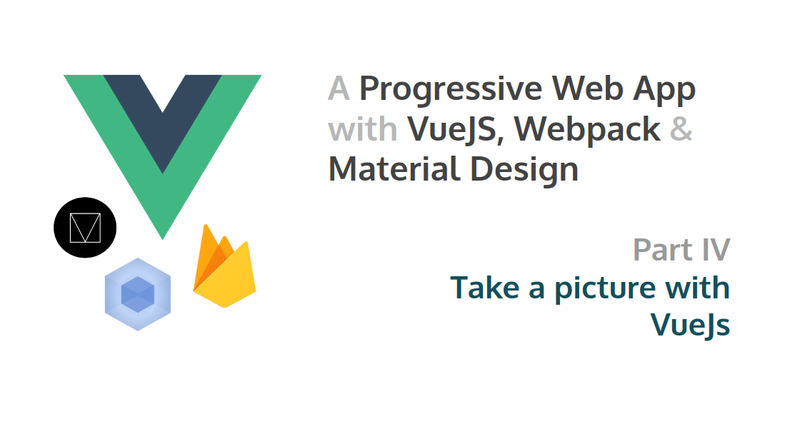 Ok let’s try to upload a picture, you should see your picture in your firebase console. Create a new mixin files to contains our postCat method written during the part 2 (mixins/postCat.js). This is it ! Congratulation we can now taken and upload a picture in our list ! One of our last requirements is not yet met. We will handle them in next parts. 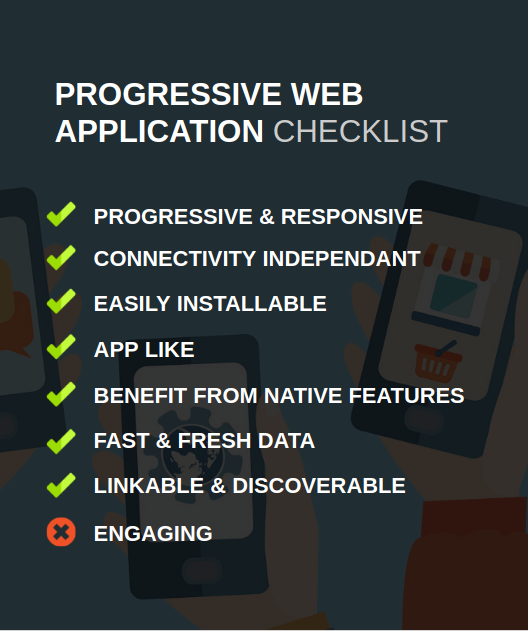 Part 5 will show you how to “use push notifications to engage your user”.